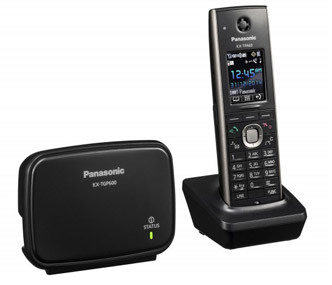 The Panasonic KX-UTG Series is a cost-effective communication solution that’s easy to use and manage. 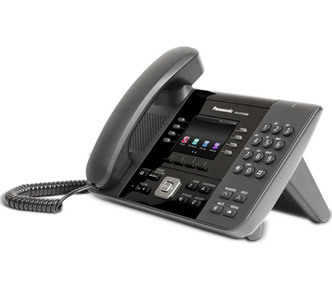 Delivering innovative technology and interoperability for business-class features, the Panasonic KX-UTG Series helps businesses improve productivity and enhances collaboration with HD voice and full duplex speakers. Making sure your business stays up and running is a top priority. 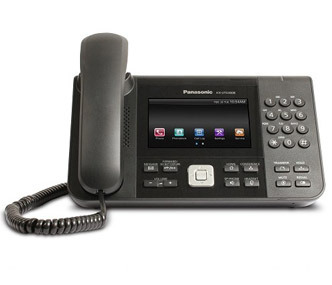 Interested in Updating Your Old Panasonic PBX? Thanks to Equiinet's Competitive Panasonic Buy Back, you can upgrade your outdated Panasonic phone system at little to no cost to you! Give Equiinet a call today to find out what we can do for you!